Titanfall is fostering a bit of a competitive scene over in Europe since the recent introduction of private lobbies. “Finally it’s there – the new lobby system on Titanfall! Are you ready for it? 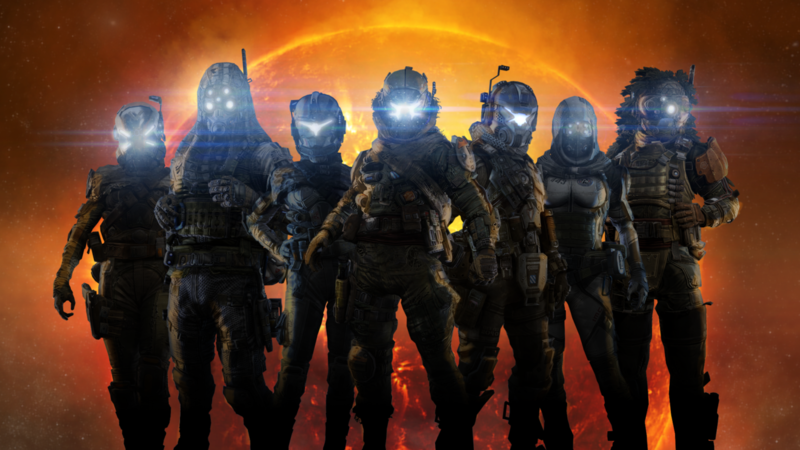 Faster than thought we, the new admin team, are able to get started and bring you Titanfall on ESL! So get up your controller, jump into your Titan and let’s go! Stay ready for Titanfall!!! Be sure to follow ESL Titanfall on Twitter for updates on competitive Titanfall matches and tournaments. Excited for some competitive Titanfall? Do you see a future for it in the eSports scene?